If we are in the Zadar area, we must, at least once a day take a break from our vacation by the sea and from lying on the beach with our favorite book in our hands and go on one of the day trips from our rich offer. This time we take you underneath the surface. 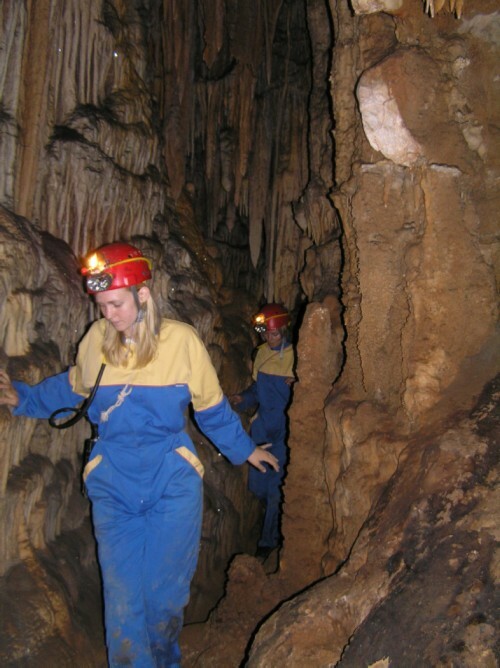 We are going to the Modrič cave, located at the very end of the canyon at the foot of Velebit, a protected geomorphological monument of nature, where the temperature does not exceed 18 degrees throughout the year. What do you say? Ideal refreshment in hot summer days. For three and a half hours with a provided helmet with a lamp and with expert guidance, you will have plenty of things to see. 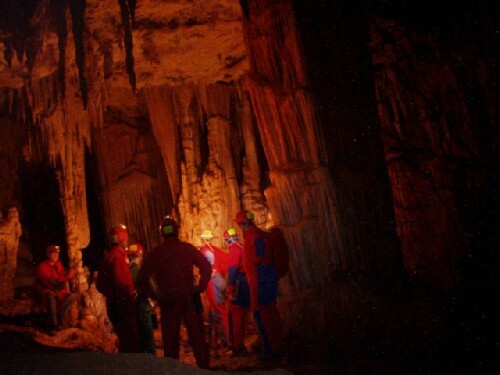 From fossil remains, artifacts from the Bronze Age, remnants of cave bear from the last ice age, to stalactites, stalagmites, pillars and speleothems resembling milk fish… A one-of-a-kind adventure through an unlit cave is not open to the public, and this beautiful and surreal underground in the heart of the Mediterranean can only be entered in organized groups of a limited number of people.